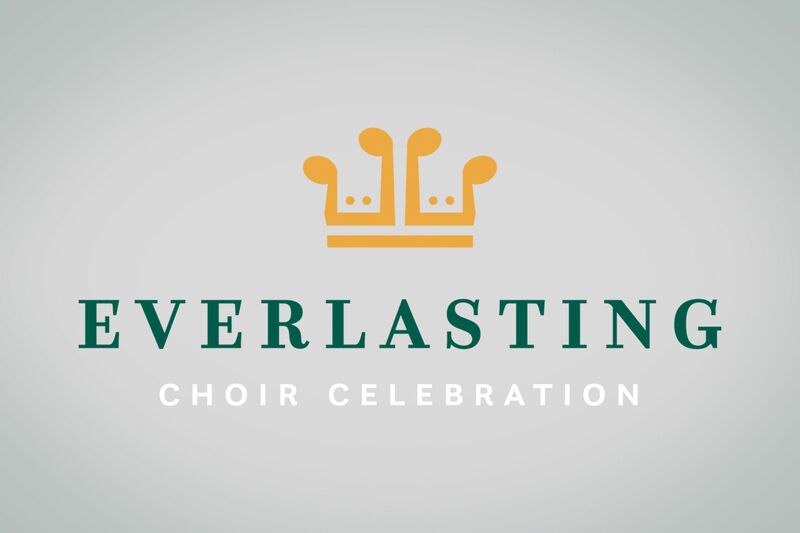 The Texas Baptists Music & Worship team puts on multiple events throughout the year. Take a look and we're sure you will find something of interest! 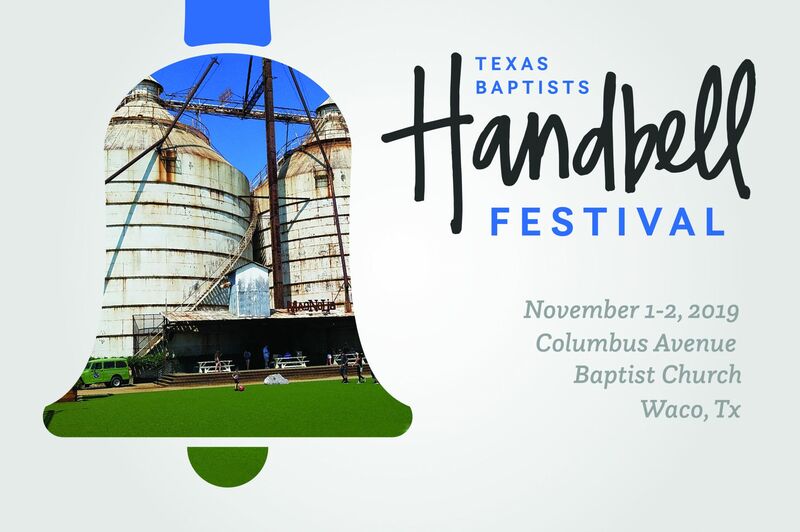 Texas Baptists Handbell Festival offers youth and adult handbell choirs in Texas an opportunity to come together for a weekend of massed ringing, networking and instruction from qualified clinician. The festival ends with the participants presenting a Handbell concert that benefits a community charity.